As a kid it was all about freedom. Pure and simple! Freedom to cruise. Freedom to go fast. Freedom to wander. Freedom to explore. Freedom to push your limits. It was your mountain. Your nation. Your own private Idaho. If you were of middle class during the ski boom of the 60’s and 70’s, families from every corner of the world were taking ski vacations. Ski areas were expanding throughout mountainous regions of the US and abroad. As snow-making abilities improved, so did the number of ski areas with less than natural conditions spreading the love throughout America. Vacation properties at ski resorts were booming. Weekend ski excursions were the norm. Packs of families with kids zoomed and swooshed all over the US. Kids of all ages were dropped off at local ski areas for the day. It was safe to do so. Ski school. Ski patrol. Lift operators. Mountain managers. Ski areas were monitored kid camps. If your kid got hurt, or sick, or scared or lost, immediate care was there. You would get a call. Care was given until you arrived. All for the cost of a lift ticket, or a season pass. 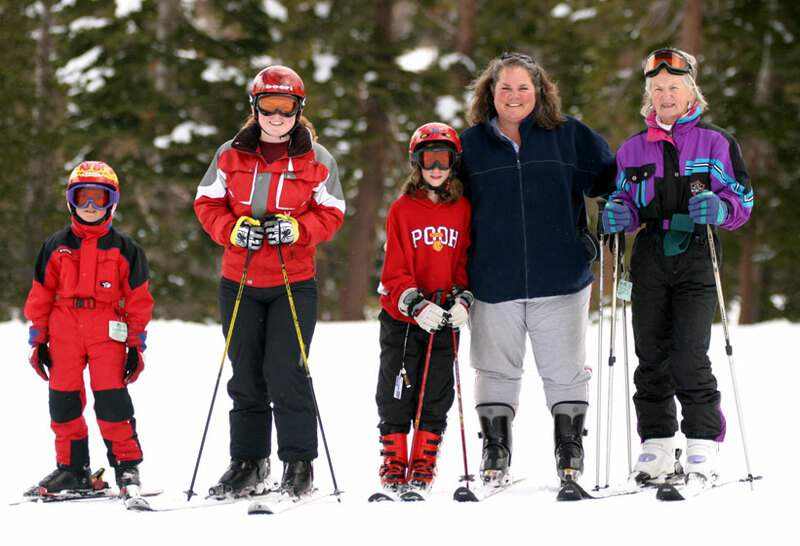 The homespun American Ski Area became a family haven and wintry adventure land for kids. What better way to explore and bond with nature and discover freedom? It didn’t matter if your hill was a mountain or a molehill, three hundred or three thousand vertical feet, two hundred fifty or five thousand acres, one lift or twenty, this was a special place, a wintry wonderland of fun and excitement, challenge and growth, both social and very personal. Friendships and passions were nurtured and secured. Life skills meted out one turn after another, through challenge and accomplishment, triumph and failure, exploration and adventure. Learned of choice and consequence, friendship and trust. Unencumbered in choosing ones own destiny. Freedom! Thing was, it was just fun and adventure to us. We didn’t realize the far-reaching implications of our search and discoveries. We had no idea we were growing or learning or practicing for a life ahead. We cherish such freedom without even realizing it. And still do today. We grew up though, adults skiing through life prepped and confident, experienced from a life of past slopes. For some skiing became more than just freedom. Skiing became a lifestyle or profession. You may be competing as an Olympic or Winter X games athlete. Who knows, you may be teaching skiing for a living, or coaching a high school ski team, or simply skiing with family and friends for the joy of it. As adults we recognize freedoms previously taken for granted. We ski in search of original freedom. We ski for the freedom of being a kid again! I figure those of you who enjoyed this freedom growing up are reciprocating with your kids and maybe dropping them off at resorts, as in our youth, sharing this right, sharing the speed, and adventure, and sheer bliss of skiing. Sharing the freedom of skiing! A toast to the freedom of skiing! Thank you for reading. To receive your weekly dose of Adventure interest, or to comment on this subject, please subscribe. 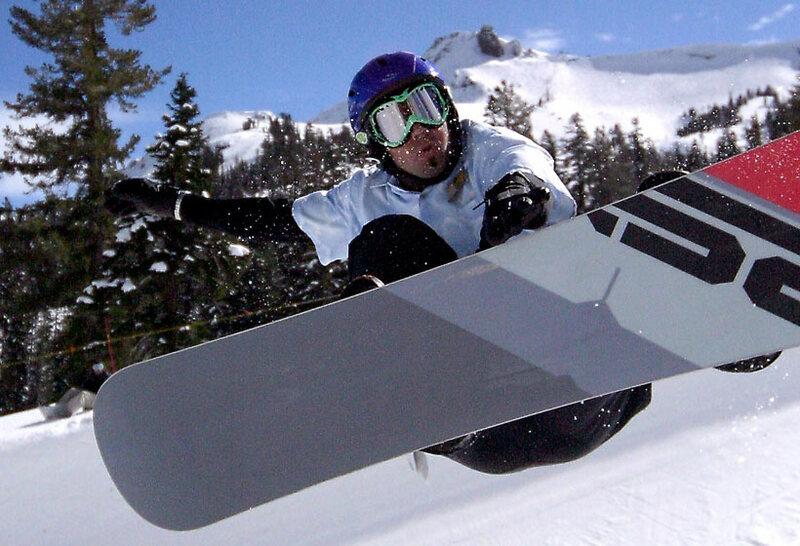 #19 of #25 articles written as Reno Adventure Sports Examiner – 2009-2010.